This is for you, Warlizard. Please enjoy. 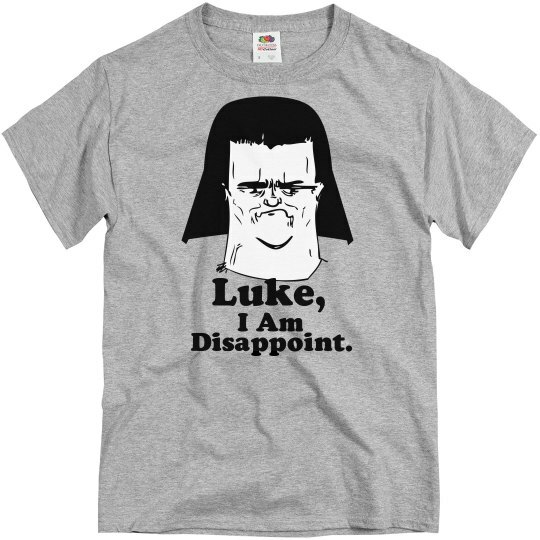 Custom Text: Luke, | I Am | Disappoint.